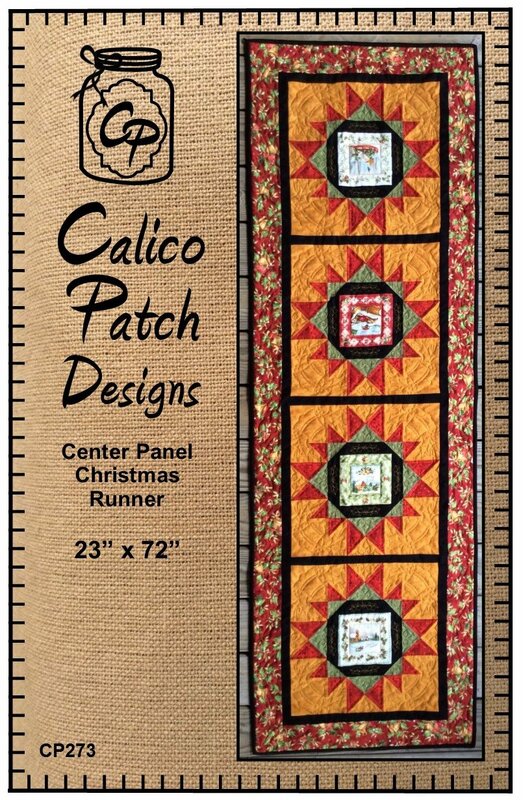 Center Panel Christmas Runner 23” x 72” Fun for Christmas or year round. This runner can be made with any 7” or smaller panel. 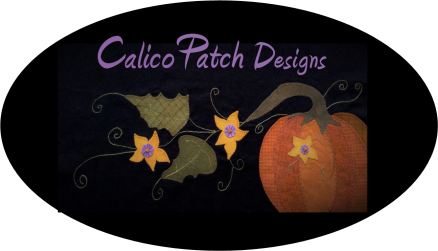 Kit includes pattern and fabric to include binding.